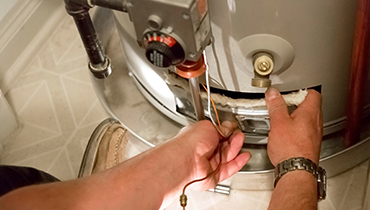 Chandlers plumbing offers water heater installation and repair services in and around San Jose. Aside from poor performance and high energy costs, many potential dangers can result from improper water heater installation. That’s why choosing the right plumber can make all the difference. If you need a new water heater, turn to Chandlers Plumbing to handle the job from start to finish. When you need water heater installation services in San Jose, CA, Chandlers Plumbing is the team to trust. 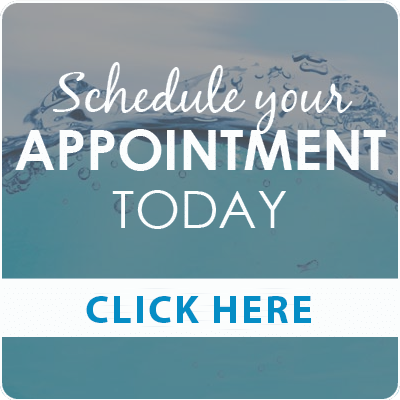 Call us today to schedule an appointment and discuss your options. We are on-call 24 hours a day, seven days a week. We promise to be there when you need us. 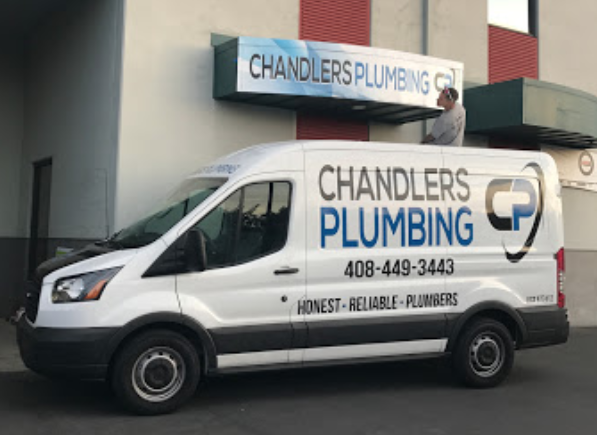 Chandlers Plumbing is a hot water heater expert as we have installed and replaced countless water heating units over our 6 years so business in San Jose. What separates us from our competitors is that we pride ourselves on always giving great customer service, abiding all necessary codes and regulations for the city, and all of our installations are done safely, quickly, and affordably, every time. If you live in a condo, townhome, single-family home or even an apartment, our plumbing staff can offer same day water heater installation in San Jose CA. All of our tank-style water heaters come with a free estimate. One of our skilled professional technicians will come to your home with the water heater you have chosen, go through the checklist of local codes to ensure they’re followed and provide you with a free, no-obligation final price. If you agree, this technician will get to work immediately installing your water heater. To make sure that we always provide professional work, our company technicians are all licensed and bonded and trained to safely and efficiently replace and install water heaters in San Jose, California. In addition to traditional tank water heaters, we also offer tankless water heaters, heat pump water heaters and Energy Star units. When we arrive, we are prepared to work quickly to get your water heater ready to install. We also will match the quote you receive from any licensed plumbing professional who pulls permits (if this is required in your area). What’s most important is that our plumbing technicians are local, meaning they’re up-to-date on all local plumbing codes as well as all regional installation trends. Did you know that a quarter of each dollar we spend on energy goes directly to heating our water? By eliminating any energy wasted by warming water that will simply sit in a storage tank, tankless water heaters reduce your heating bill in San Jose by up to 20%. The tankless water heater is small enough to sit under a sink or even in a closet. While smaller tankless water heaters aren’t able to produce enough hot water to complete many chores at the same time, we are capable of a whole house water heater installation in San Jose California or we can connect multiple heaters to help you save your energy without losing the ability to warm water in multiple places in the home simultaneously. Our water heaters also always have a warranty for parts. If your unit is over 10 years old, it’s time to consider installing a new one before problems ensues. At Chandlers Plumbing, we provide a water heater service to the San Jose and surrounding area including Saratoga, Morgan Hill, Monte Sereno, Sunnyvale, Mountain View and Santa Clara. We have years of experience of honest and reliable water heater service for countless customers, both residential and commercial. Our expert water heater team answers the phone every day of the week to answer your questions about our products and the water heater installation process. We always provide a high-quality and low-cost water heater service. Call us today at (408) 449-3443 to schedule a water heater installation in San Jose California or to receive more information on our service and the products we offer our local customers.